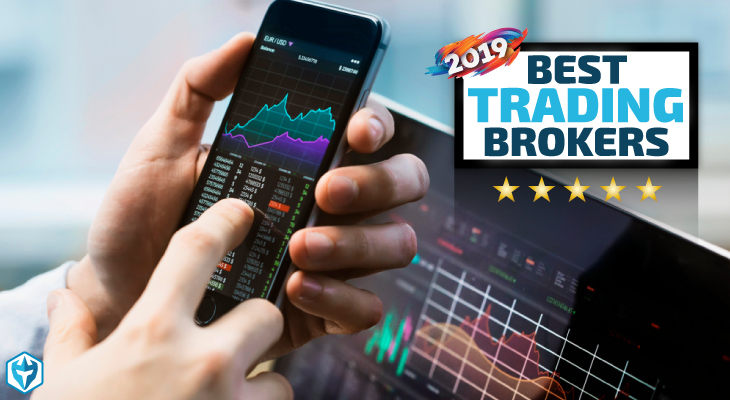 In our Interactive Brokers Review we found their platform is extremely stable, the availability of shorts is fantastic and the overall experience was top notch. Interactive Brokers Group was founded over 40 years by Thomas Peterffy, Chairman and CEO. It all started when Thomas Peterffy bought a seat on the American Stock Exchange in 1977. As a result, he became a member thus having the ability to trade as an individual market maker in equity options. In 1978, Thomas Peterffy founded TP& Co which helped to expand trading activities under badge number 549. Over the years, Interactive Brokers LLC has changed names from TP & Co to Timber Hill Inc and finally, Interactive Brokers Inc in 1993. At the time, Interactive Brokers Inc helped to make Timber Hill trade execution services and electronic network available to all customers. Since its founding days, the organization has grown to become one of the best securities firm. Currently, it has over $6 billion in equity capital which gives it the much needed power and ability to conduct broker business in 120 markets. Interactive Brokers offers lower commissions, no ticket charges; no minimums; no technology, software, platform, or reporting fees; and low financing rates. Desktop – designed for traders who trade multiple financial products. It offers more power, flexibility, a library of tools and asset trading layouts. 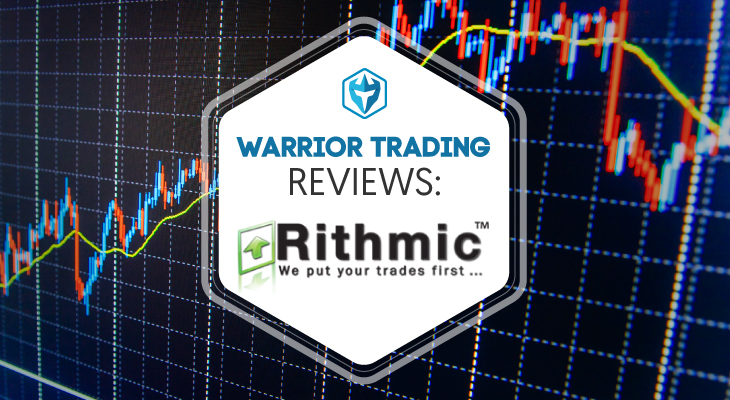 The platform also provides access to high volume trades, in-depth news, technical research and risk analysis tools. Mobile – designed for smart devices. It allows you to trade and monitor your Interactive Brokers account while on the go. Works with iOS and Android devices. iBot – this is a text and voice based trading interface that understands plain English commands. The add-on is available on both Desktop and Mobile TWS versions. 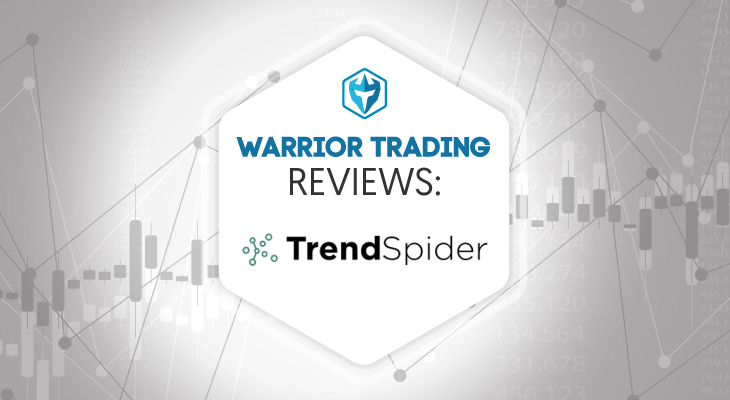 WebTrader – the web based trading platform has similar functions as the desktop version. It has an intuitive interface and is secured by a firewall among other security protocols. Trader and investor accounts – designed for an individual investor, family office, small business, friends and family advisor. Institution accounts – designed for registered investment advisor, hedge or mutual fund, money manager, proprietary trading group and incentive plan admin among others. Registration is free and once your account is verified, you can begin trading. For beginners, Interactive Brokers offers a free trial account. The free trial account is available to the user without any commitment. With the account, users can test trading strategies, access trading tools, add financial instruments, customize the interface and compare commissions among others. Once you open an account, the following required minimums must be met before you start trading. For Individual accounts, Trading Group Masters and Broker Masters – a deposit of $10,000 or non USD equivalent must be completed. Interactive Brokers currently offers low commission at a fixed rate of $0.005 with a $1.00 minimum on all its products especially for larger volumes and comparable rates. This includes single stock futures, stocks, options, futures options, forex bonds and CFDs. Under this plan, Interactive Brokers charges a flat rate per contract. This includes all commissions together with exchange, regulatory and third party fees. Also categorized as transparent volume tiered pricing, Interactive Brokers offers lower broker commission. This reduces according to volume of shares per month. The best news about the tiered pricing is that in case an exchange offers rebate, the savings are passed onto the customer if you add liquidity to the markets. More information on Interactive Brokers commission schedule can be found here. As noted above, commission structure can be fixed or tiered, based on volume and even where you are trading from. There are many nuisances to consider, but generally, for most retail traders, the fixed pricing will be the most cost effective. Traders who take large positions in excess of 10k shares will often look for fixed pricing to reduce their costs. However, Interactive Brokers has always been a big advocate of transparent pricing and that means you pay for exactly what you use. If you use lots of order flow, you pay for it. If you don’t, you don’t have to pay for it. This is not a bad way to price the commissions but can be more expensive for very aggressive traders who trade 100k-200k shares/day. 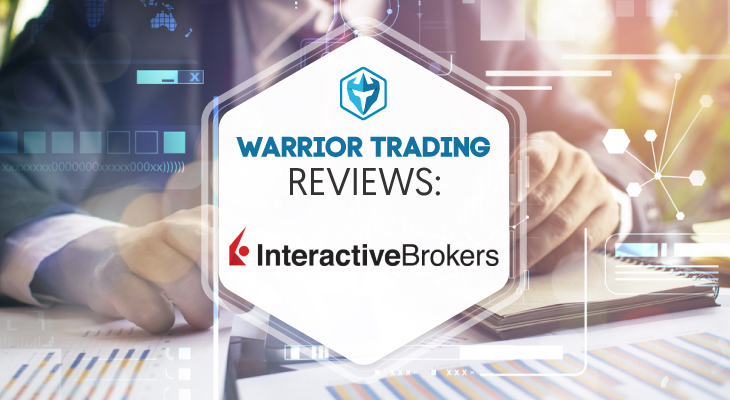 Interactive Brokers is among the Top Recommended Brokers by Warrior Trading. They are also a top choice for international traders looking got take part in the US stock and options markets. 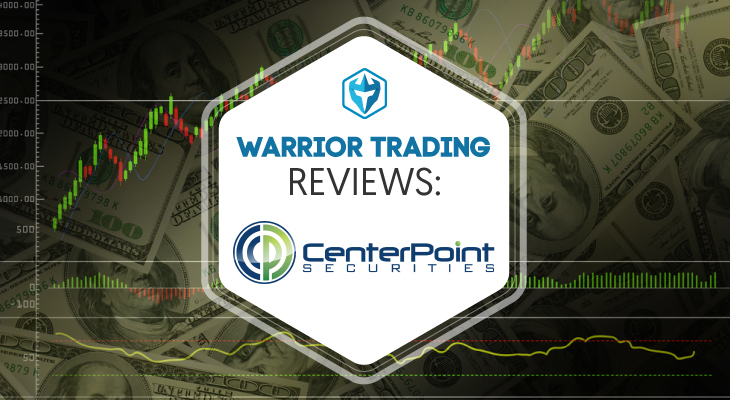 It can be a great resource for new traders with decent capital. 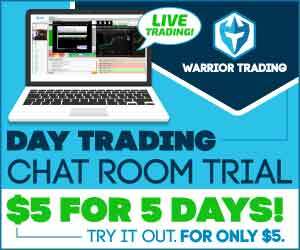 The tools and Trader Workstation can be overwhelming for newbs at first, especially since learning to use the software is a do it yourself kind of deal. The cost of actual trading is for the most part, competitive if you aren’t trading big lots. 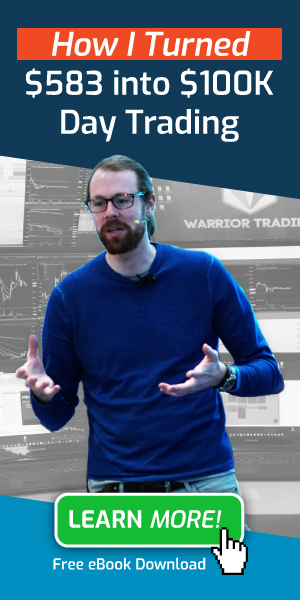 The ability to switch between Forex, futures, options and equities from one screen and have multiple types of trades going can be very appealing to diverse traders. Also, if you are like me, you can trade from your IRA or other account types not allowed at many other US based brokerages. Suren, what do you mean by your comment about tax preparation. IB does not offer the appropriate forms for end of tax year preparations?